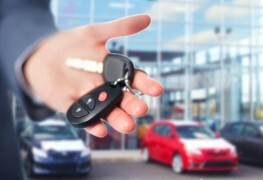 Are you in the market for a new car but not sure which dealership is your best option? A great way is to check out the ratings and reviews on YP.ca, but you can also call a few dealerships in your area and compare their answers to these key questions. Buying nearly new is the easiest way to pay less for your car, but you need to make a careful selection. 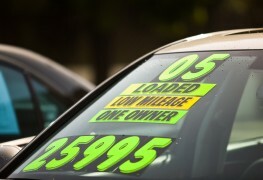 Here are seven smart ways to buy a used car for less, and get exactly what you're looking for. Buying a car is a huge purchase, but it doesn't have to break the bank; it can be easy if you take the time to save money strategically. Check out the four helpful tips below. After a house, a car is likely the second biggest purchase you'll ever make. Before you sign on the dotted line, take time to assess your needs so you can make an informed decision that's right for you and the environment. 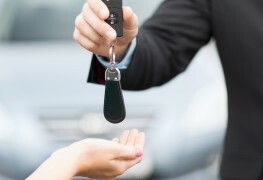 Don't let a fast-talking car salesmen trick you into overpaying. Get the best deal with these five tips. 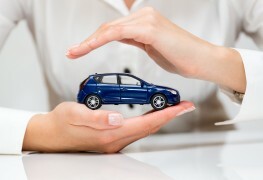 Getting a new car is a big investment and there are so many things to consider. We'll give you 5 pointers to make things easier, alleviate some stress, and hopefully save some money. 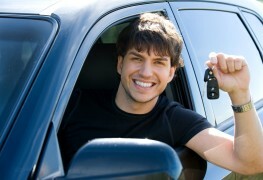 Buying a car is a big expense, but you could save money by finding the best financing option that works for you. 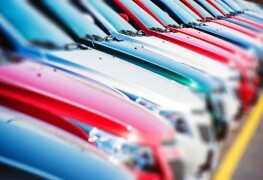 Here's some advice to consider before you head to new car dealers. Find out how your new car will depreciate over time and why it may not actually be as bad as you think. 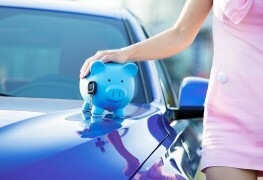 Buying a car can be a huge investment, but it doesn't have to break the bank. It can be easy if you take the time to save money strategically. 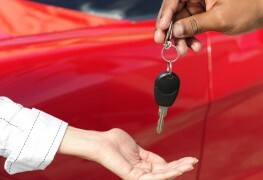 Knowledge is the best tool for finding the right new car. 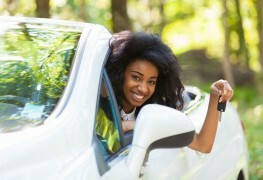 Here’s how to prepare for the dealership, so you drive away with the car you need. You just bought the car of your dreams and are wondering if you really need an extended warranty. Read on to find out whether or not it's the right thing for you. You may not have given much thought to the colour of your new car, but there are good reasons to. A paint job does a lot more than alter the look of your vehicle. 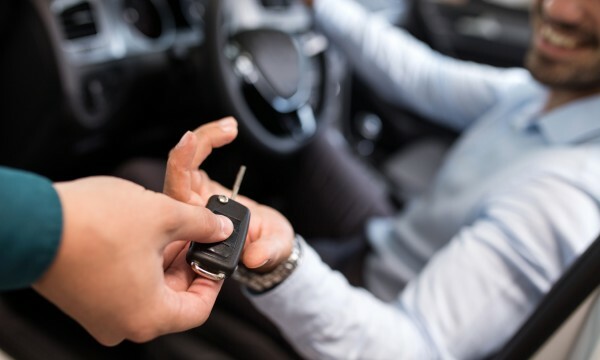 A smart key lets you enter your car or start the engine without turning a key, simply by having the smart key in your pocket. But is it worth the extra cost? 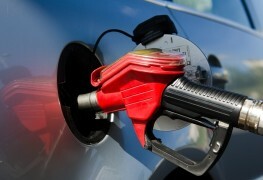 Considering investing in a vehicle with a diesel engine? If you choose right, the move can save you some cash.